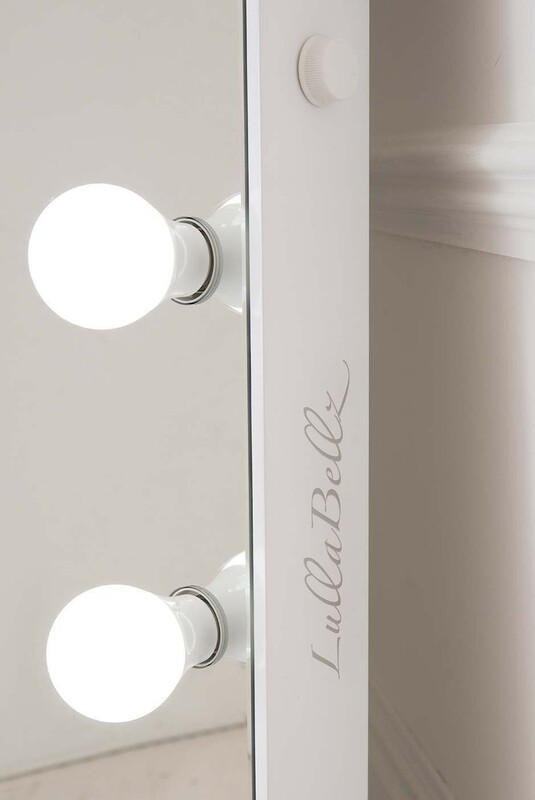 Introducing every LullaBellz girl's dream mirror! 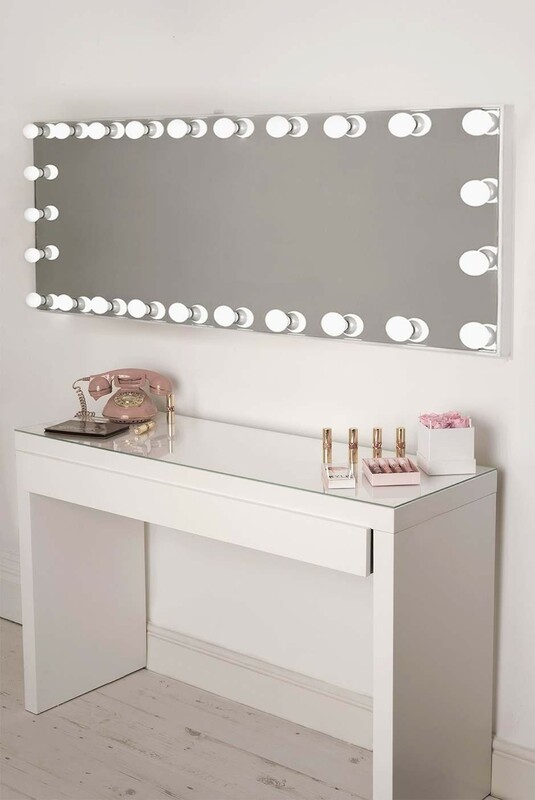 Whether you're an MUA, looking for the ultimate salon experience or just a glam girl wanting all the dressing room goals, our Beauty Bar Illuminated Wall Mirror is the perfect addition to any room! 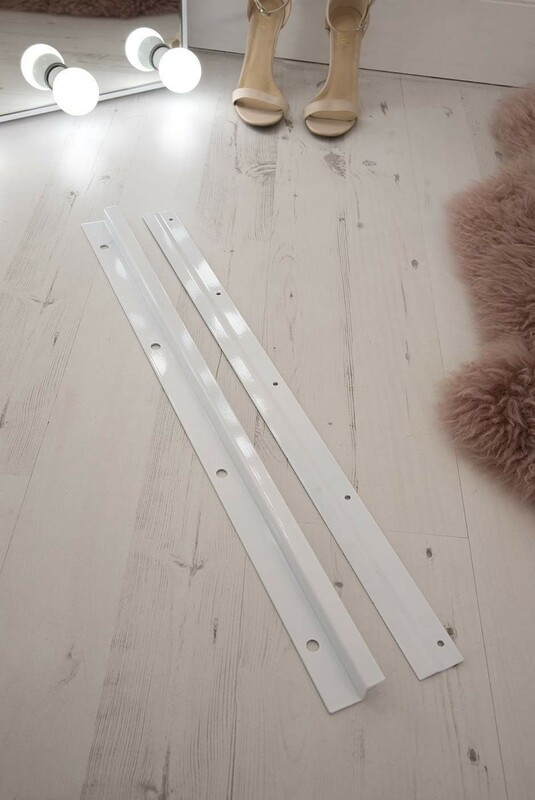 Either place on a wide dressing table for the ultimate "getting ready with the girls" experience or it includes brackets so it can be hung on the wall too bringing LullaBellz luxury to the whole room. We've included a convenient plug socket concealed within the mirror edging, obviously an essential feature for any glam girl. 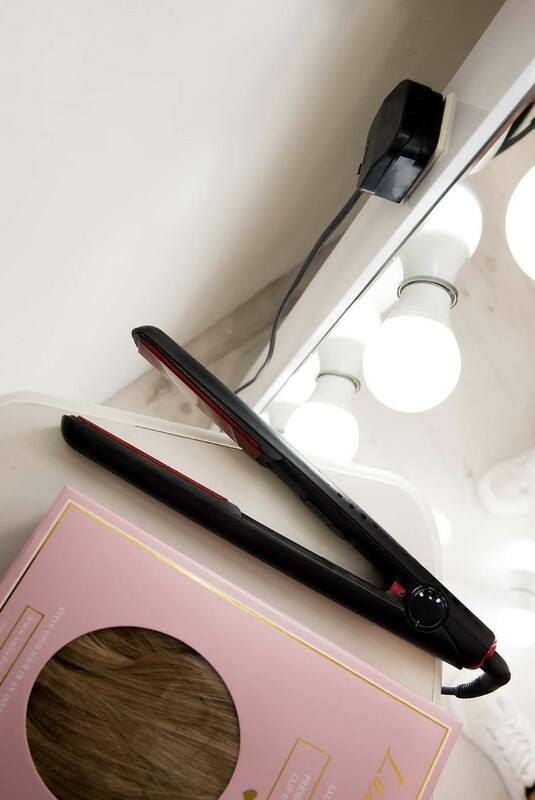 Perfect for leaving your phone charging whilst getting ready with the girls or plug your straighteners in and give yourself all the hair goals! 26 large LED bulbs frame this stunning long wall mirror with lights. Use the dimmer switch to get the brightness just right and the plug socket can be used for anything from plugging in your straighteners to charging your phone.